Shipping with tracking code and insurance. Tracking code will be updated to your user account within 2--3 days after payment received. To USA, with 17-25 days full tracking on USPS. 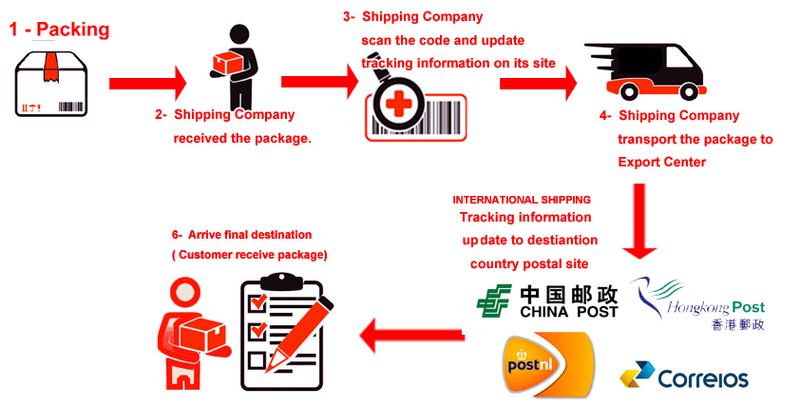 To Most of the European Country, 17-28 days, full tracking code on Shipping Agent 's site. To South America , 30-55 days , shipping via HongKong Post Air Mail, with tracking code on HongKong Post. To Brazil, 35-70 days, with tracking on Shipping Agent 's site & Brazil Post. Brazilian Custom inspection may cause some delay on the delivery time of your order. 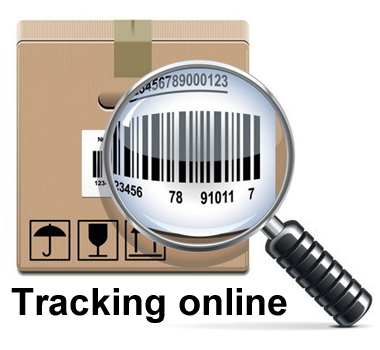 All shipping service and All products are the same as we provide in Ebay. Tous les envois avec le code de suivi et d'assurance. Les commandes seront envoyées de Chine, nous allons marquer une faible valeur de l'expédition pour aider l'acheteur pour éviter l'impôt.